Suddenly, VR-ready PCs are a lot more affordable. The cost of entry for virtual reality hardware has plummeted in the few short months since the launch of the Oculus Rift and HTC Vive in May. Back then, getting your foot in the door required a PC that cost at $900 at minimum. 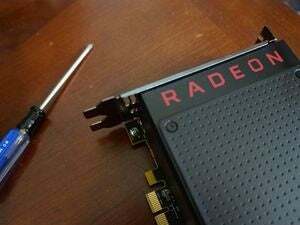 Since then, a new graphics card generation drove prices down even further—we recently tested an all-AMD VR-ready rig that costs just $650. Now, some fancy new Oculus software appears ready to help slash VR hardware prices even more. At Oculus Connect 3, Oculus announced Asynchronous Spacewarp, a supercharged version of the Asynchronous Timewarp feature that helps the Oculus Rift maintain a smooth experience when in-game frame rates stutter. The explanation of how it works gets very technical, very quickly, but at its heart, Asynchronous Timewarp gives Oculus the ability to create “synthetic frames” based on your head’s movement and position. 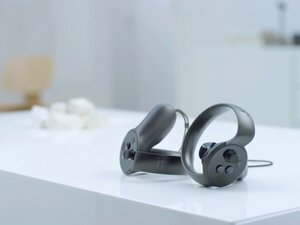 In practice, it allows the headset to display virtual reality experiences at the crucial 90 frames per second, even if your hardware is only pumping out 45 frames per second. 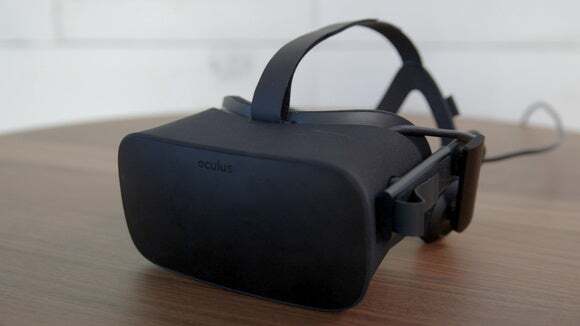 It’s no replacement for full-blown native 90Hz output, Oculus CEO Brendan Iribe says, but Asynchronous Spacewarp is effective enough that Oculus feels comfortable dropping the minimum hardware requirements for the Rift from an Nvidia GTX 970 down to an Nvidia GTX 960. The Rift’s CPU requirements are also being rejiggered, all the way down to an AMD FX-4350 dual-core Core i3-6100 processor. 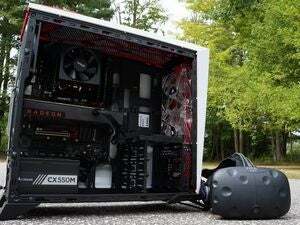 Previously, you needed a quad-core Core i5 or AMD FX processor that cost much, much more. That’s huge. It drives the cost of VR-ready PC down to much more reasonable levels, which is essential for making Mark Zuckerberg’s dreams for social VR a mainstream reality. 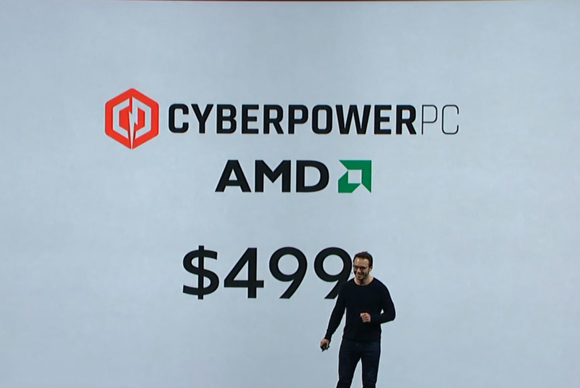 In fact, Iribe also announced a prebuilt Oculus-ready PC built by AMD and CyberPower that will cost just $500, with the aforementioned FX-4350 and a Radeon RX 470.